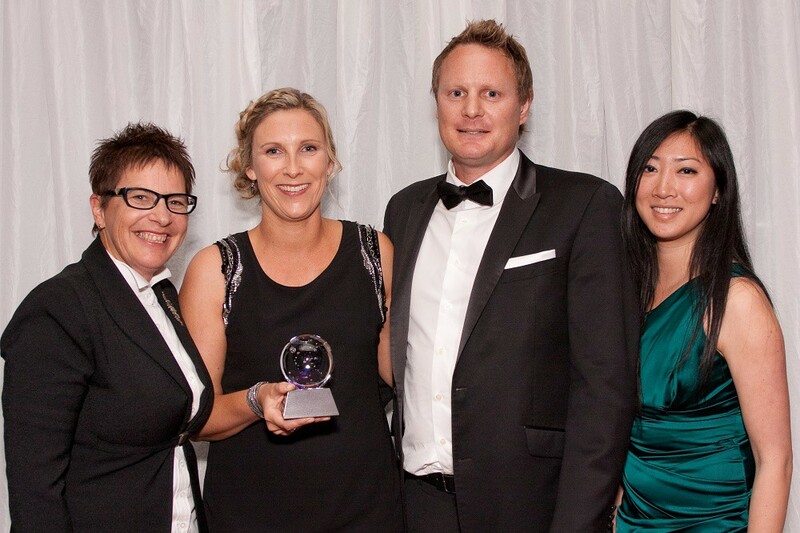 Nelson Tree Specialists Wins Double-Gold at Business Awards! 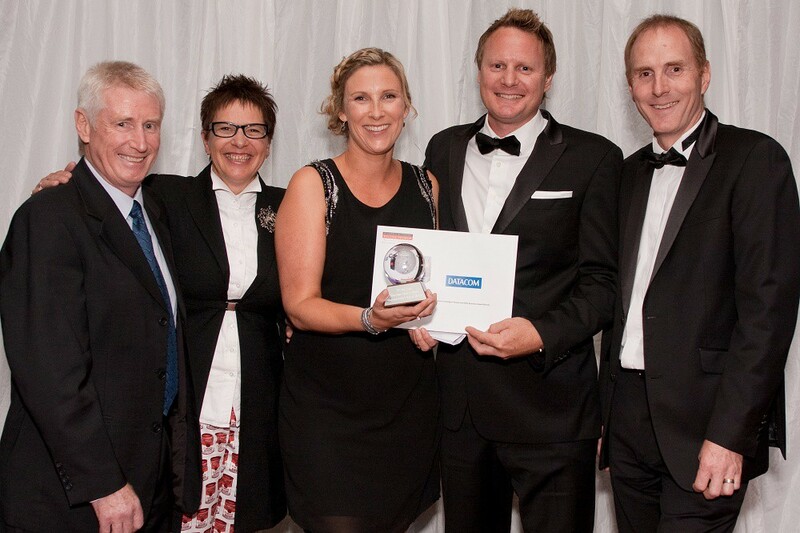 Nelson Tree Specialists was the recipient of two major awards at the 2015 Nelson Tasman Chamber of Commerce Business Awards, held at Nelson’s Rutherford Hotel last Friday. We were absolutely thrilled to receive the NZME SME Award in addition to the Nelson Forests Investing in People and Skills award. It was a privilege to be recognised for the success of our business and the award-entry process a great opportunity for us to examine and cement our plan for the future. Kudos to our talented team of arborists, who do stellar job maintaining our region’s trees and upholding the reputation of our business. And to our amazing clients, who are the collective ‘lynchpin’ of our business, thanks for all your support over the last eight years. “The judges were impressed with the professionalism and investment Richard and Louise are making in their business and said they were delivering outstanding results. These awards have significant credibility both regionally and nationally and Nelson Tree Specialists’ win is well deserved.